Changsha Wufeng Tea Co., Ltd. is a dedicated Chinese tea supplier. We are very particular about the quality of our product. We keep tasting teas. And to ensure the quality of our teas, we stick to small batch and provide prompt shipment in the season. 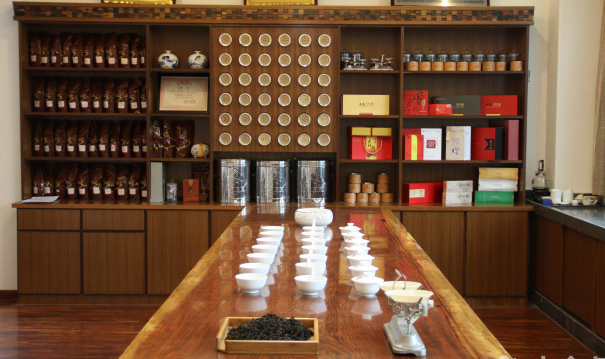 By small batch, can the most outstanding quality tea be selected out. By prompt shipment in the season, we ensure the customers be able to receive the tea with best freshness. Whether you own a small or big tea company, run a retail shop or starting a tea business, our company is the ideal partner for you to purchase Chinese teas!